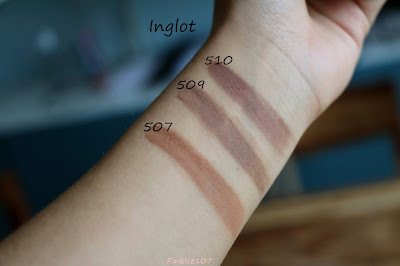 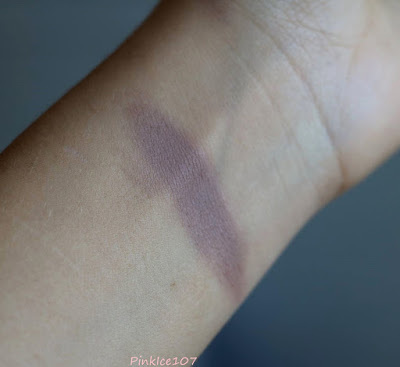 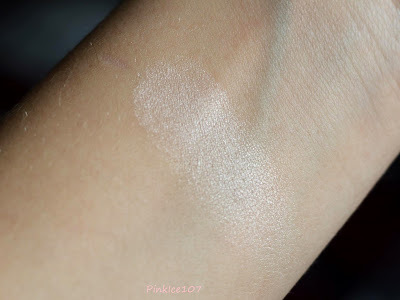 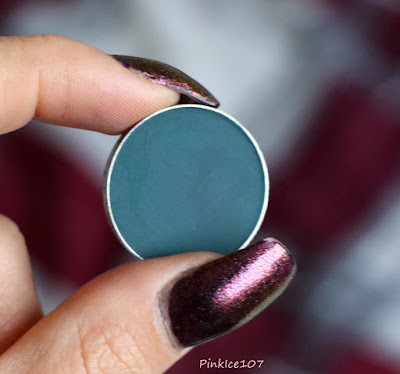 As you can see from swatch it isn't really intense in your face but for someone who loves natural makeup or just a simple day look this would be just the right thing. 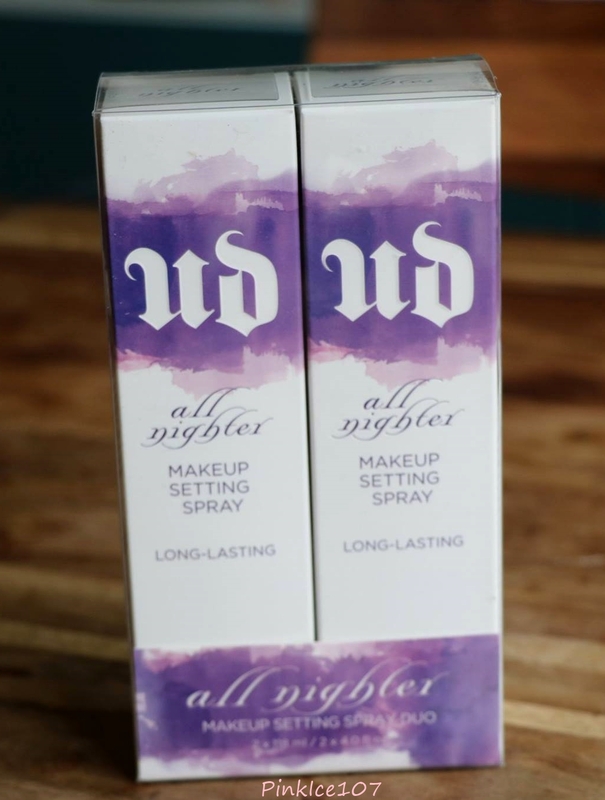 For anyone in Ireland who Loves the Urban Decay all nighter setting spray they have a deal in Debenhams for the set of 2, €35. 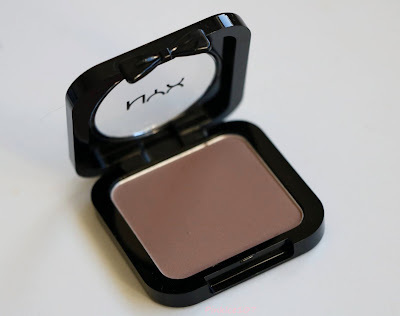 I've been wanting to get this Nyx,Taupe blush for more than 6 months but it was always sold out, luckily I came into my local pharmacy and they just had restocked the shelves. 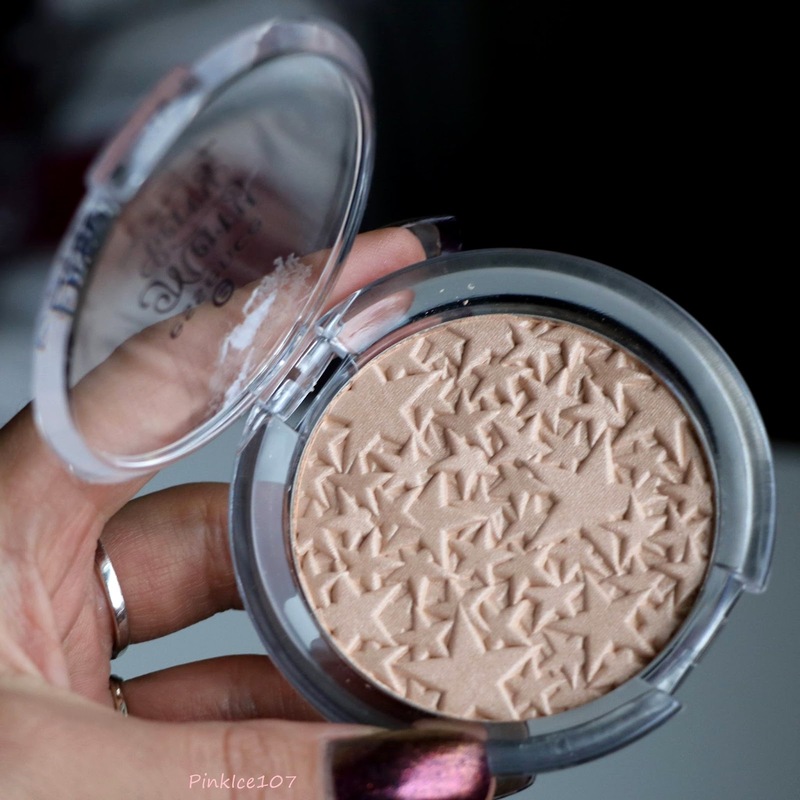 As you can see this is not your typical blush color and I intend of using it as a contour shade. 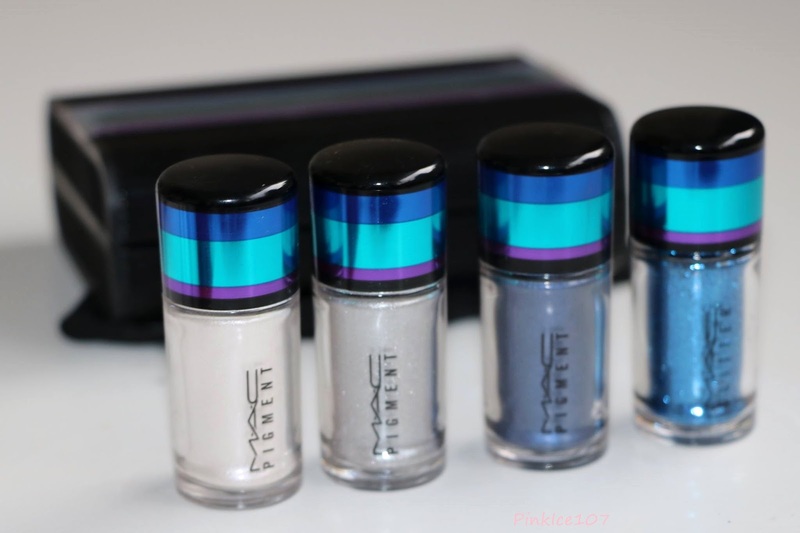 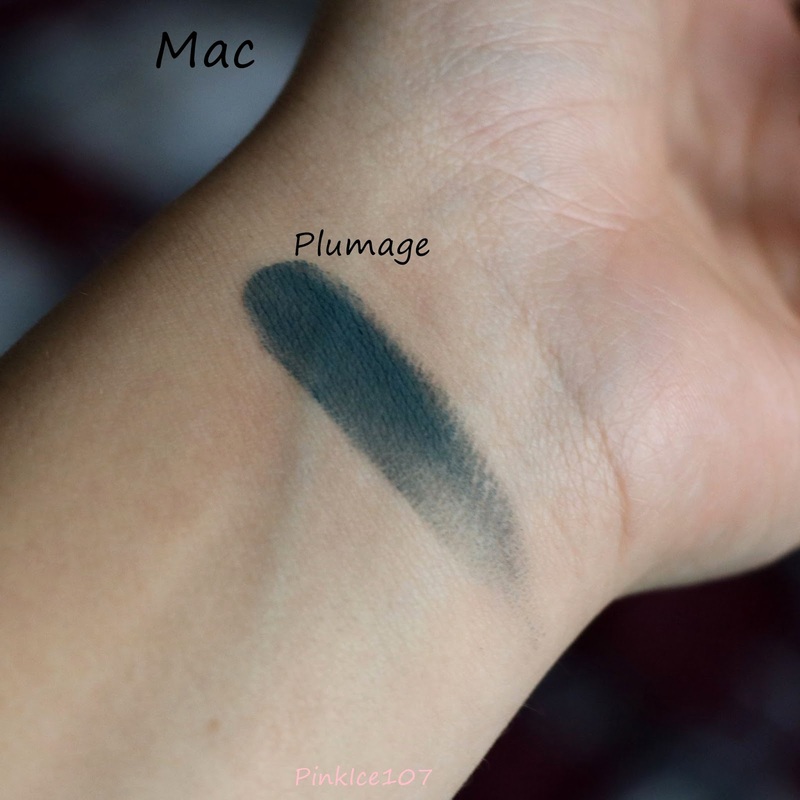 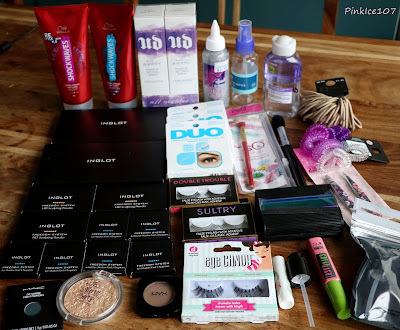 I didn't get anything much at Mac because sometimes I walk in there and I want to buy everything and sometimes I don't see anything I like at all and this was one of those times. 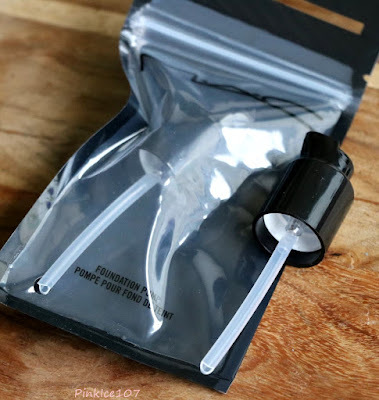 Am I the only one who hates to buy foundation and then having to buy a damm pump separately. 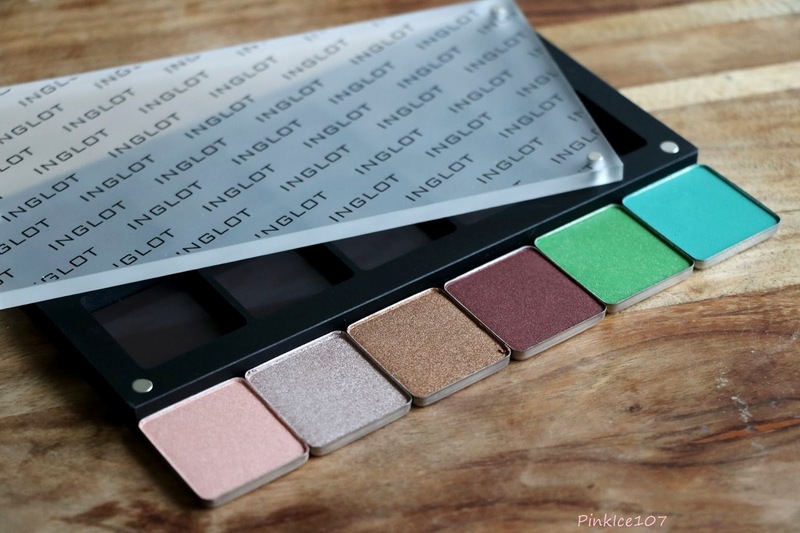 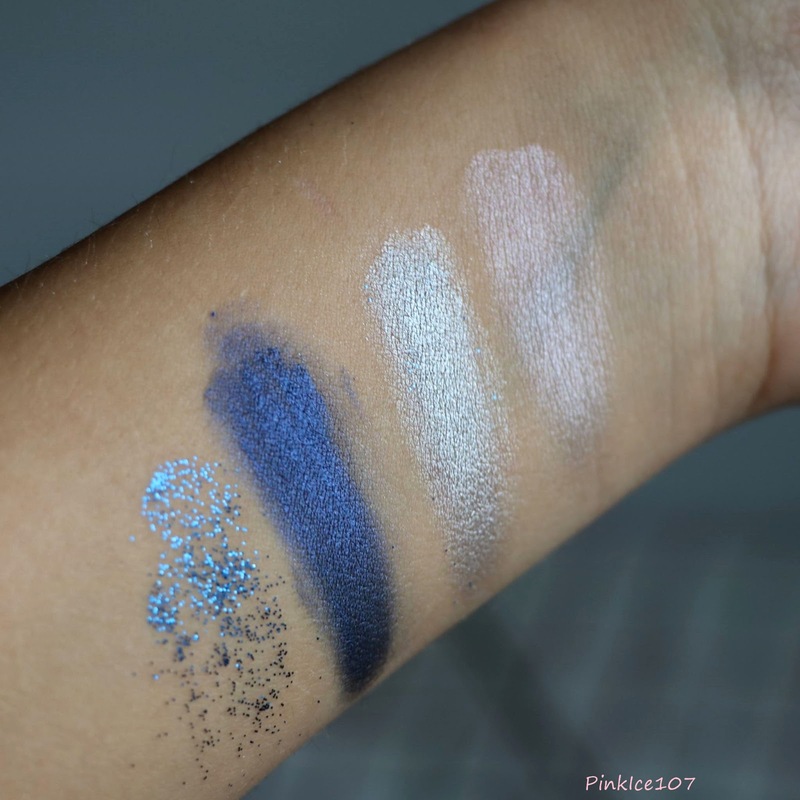 Since I swapped over to the 10pan palettes from the 18pan I have been using Inglot shadows a lot more often and starting to like them more and more so I wanted to pick up some metallic/shimmer shades. You can't see in the picture but the green nr58 has gorgeous shimmer in it, if you are at Ingot store definitely check it out. 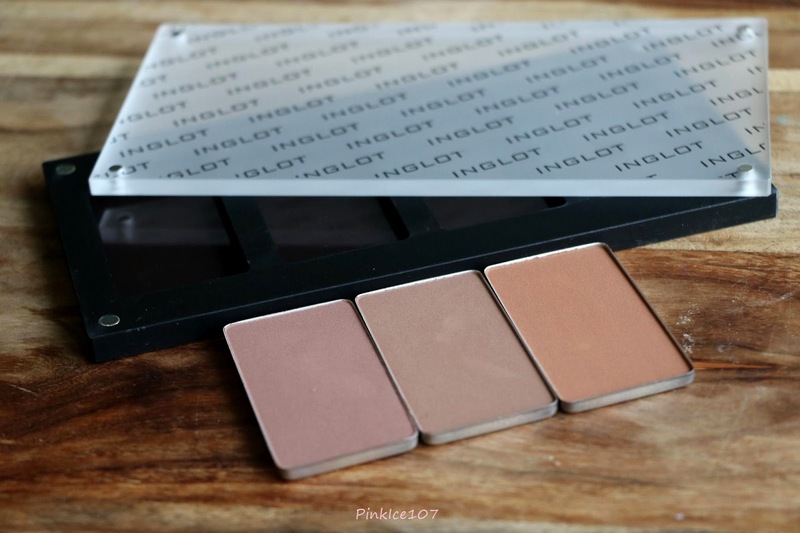 Since Ive been hearing a lot of good thing about the Inglot HD contour powders of-course I had to get them and make sure for myself that they are as good as everyone says. 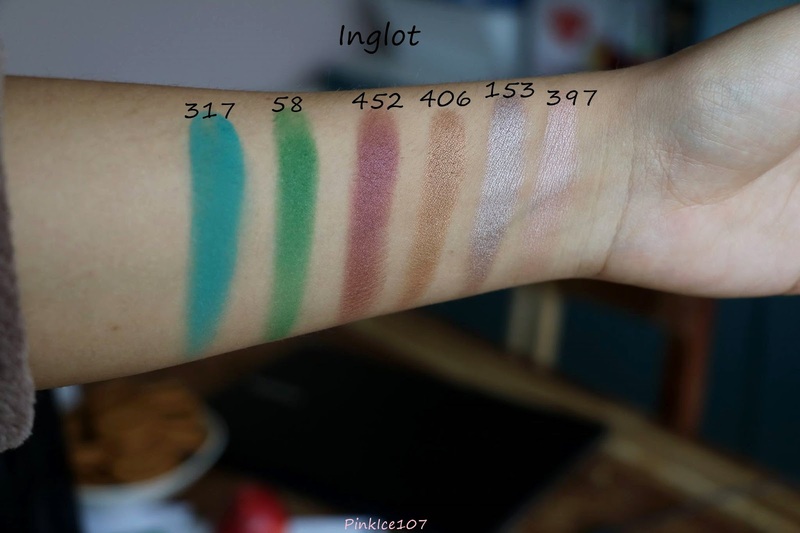 Anyone willing to comment what other shades I should get ? 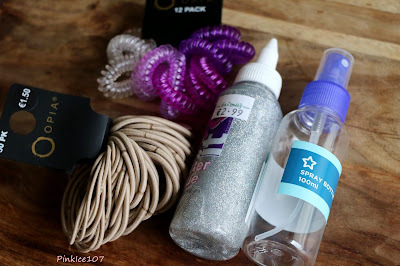 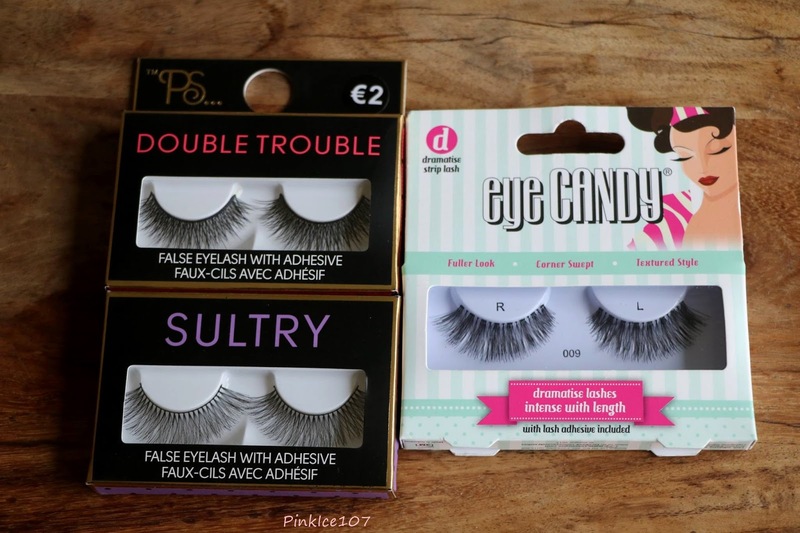 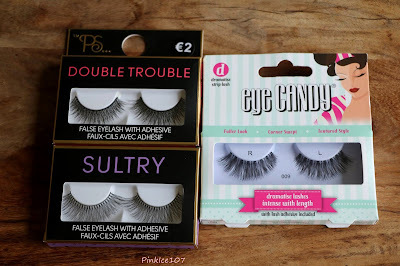 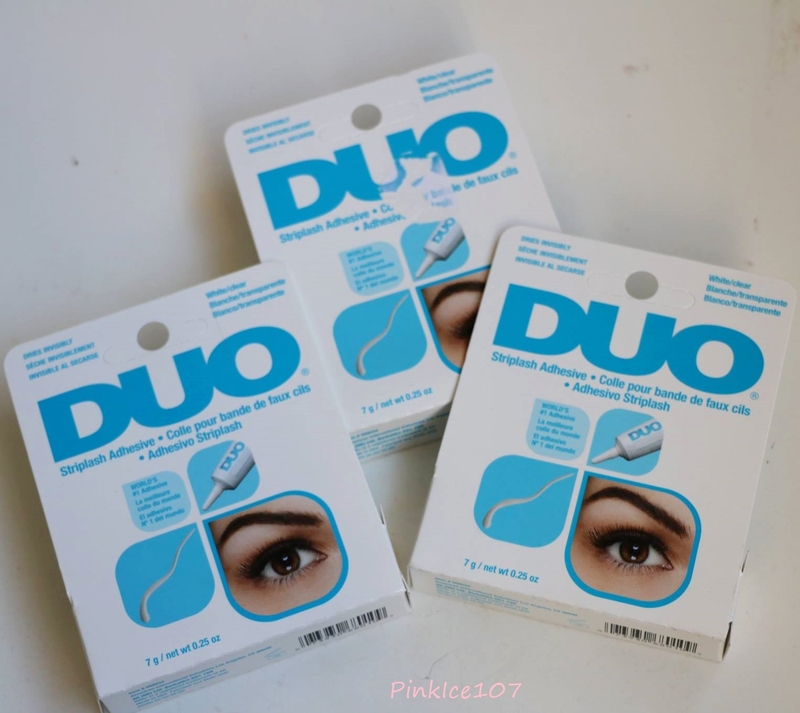 One more life lesson I learned don't buy the big duo glue size even tho you will think that you'll save money you wont, you will end up wasting enormous amount of glue, so I got these 3 for 2 in Boots in small size and you can put the glue from tube to the eyelashes and there wont be a huge blob of glue coming out every time you use it. The Garnier dual eye makeup remover is really effective to get of waterproof eye makeup it is the same as the Nivea dual effect one just slightly cheaper. 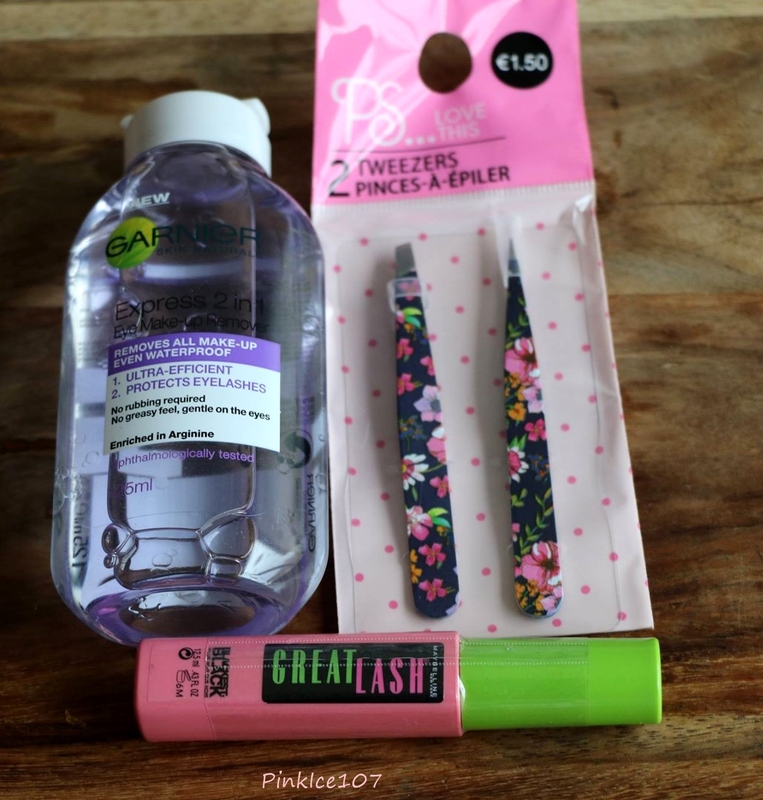 Maybelline great lash amazing for lengthening lashes. Tweezers well I just like the ones from Primark and for some reason from 5 sets of these tweezers I only have 1 left cuz they all disappear in about 1-2weeks time. 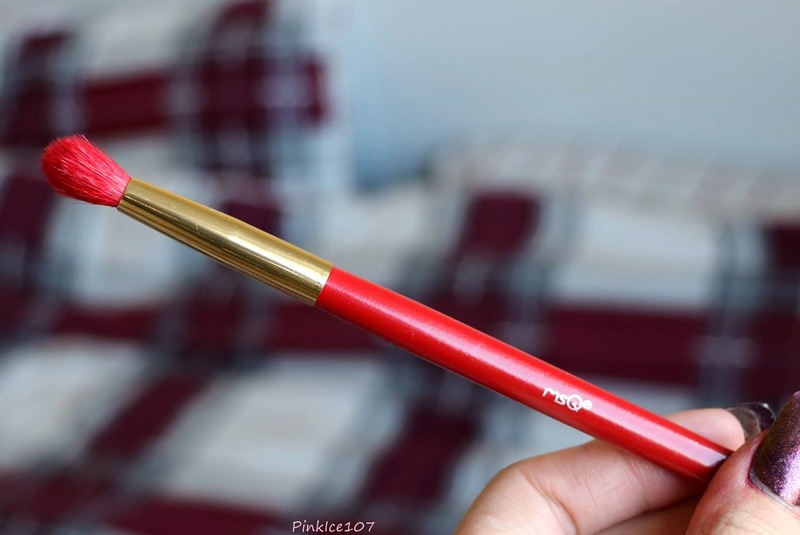 Ordered this msQ blending brush from Alixpress, wanted to throw it here just to say that it is really rough,good for under eye eye shadow blending tho. 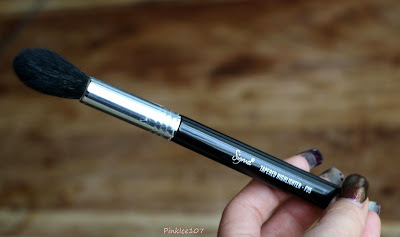 This most likely is not a Sigma brush and was ordered from Alixpress only for the shape of it and so far I'm loving it.Yes I know you not suppose to order fake products and all that cap but you know what it is a brush and if it works I coudn't care less if it is Chanel or some cheap brand as long as it preforms good. 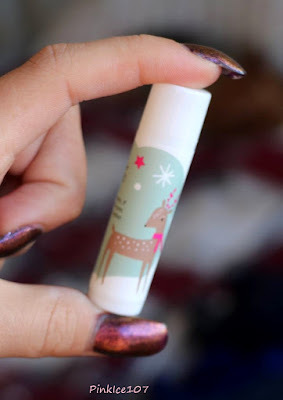 You can get these cute lip balms in Supergrug in a set of 3.